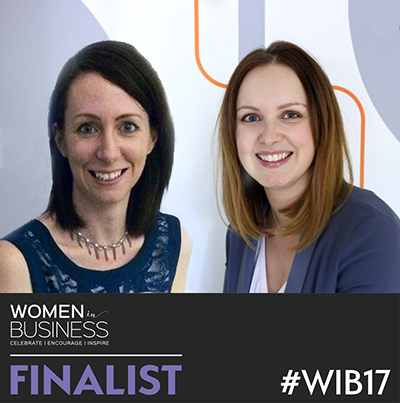 The 2017 Women in Business Awards shortlist (http://womeninbusiness.biz/wib-awards-2017/) includes an impressive three ‘finalist’ nominations for Porterhouse Medical across three award categories. The Women in Business awards, now in its fourth year, was established with the aim of celebrating, encouraging and inspiring successful and aspiring business women. The 2017 Awards will be presented at Oakley Hall Hotel, Basingstoke on 21 September 2017. Porterhouse Medical is a scientific and medical communications agency working with some of the biggest pharmaceutical companies in the world, helping them to connect and engage with a global audience of healthcare professionals. The company has seen continued growth and success over the past decade, and has recently received the Investors in People: Silver accreditation and the Queen’s Award for Enterprise 2016 – the UK’s highest accolade for outstanding achievement in business. The agency works hard to support their amazing women; creating a flexible working environment with excellent career prospects, and invest heavily in training and development. Proud and passionate, we are Porterhouse.